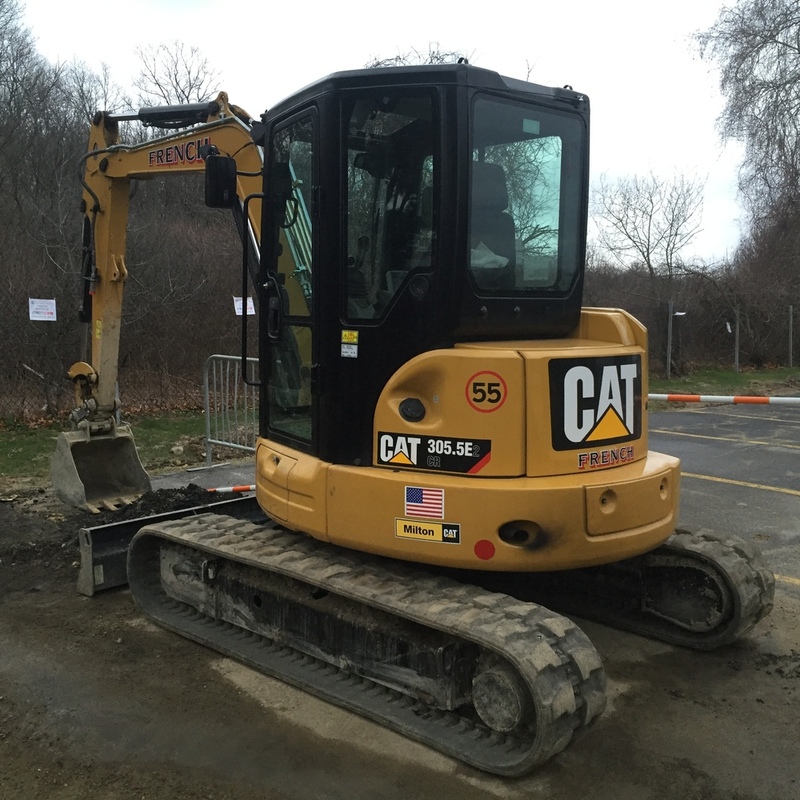 Equipment — F.E. 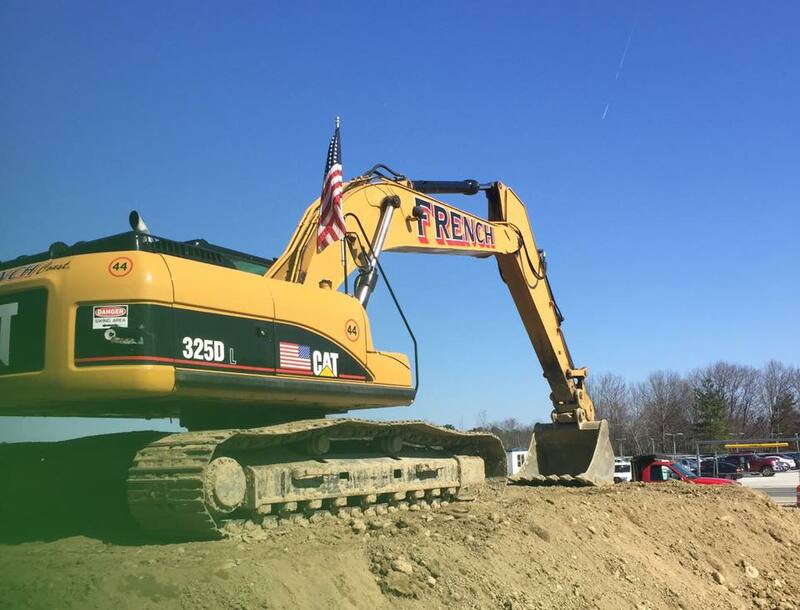 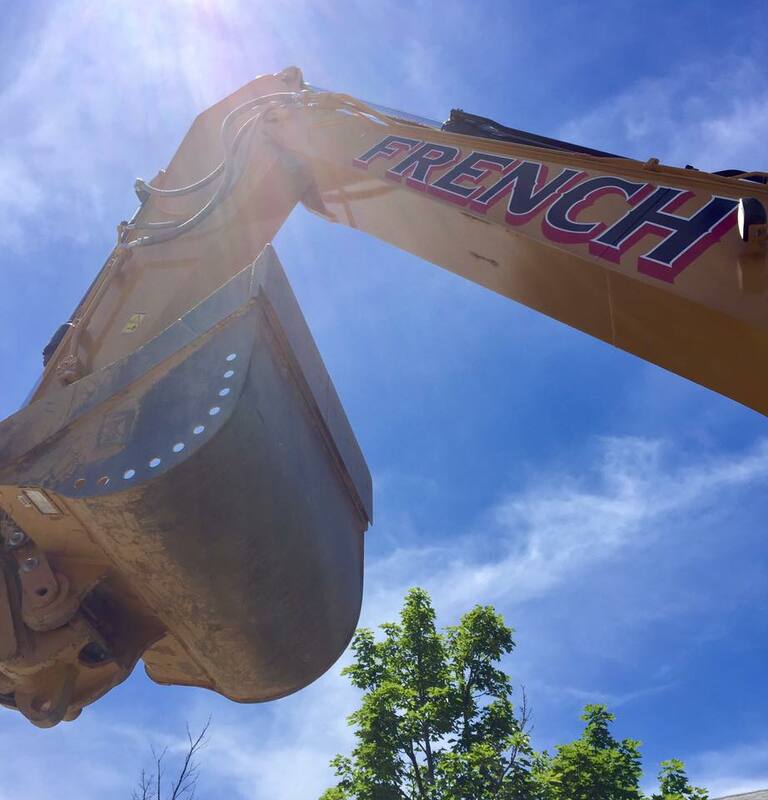 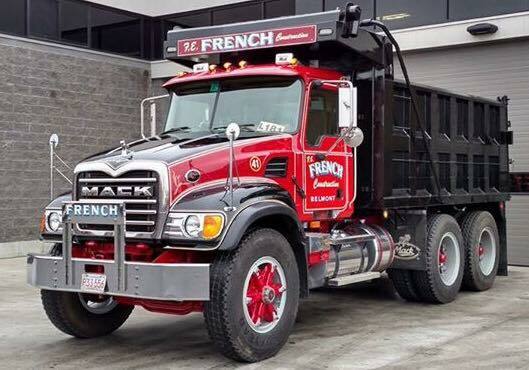 French Construction INC.
Our fleet of modern excavation equipment is available for rental with qualified operators. 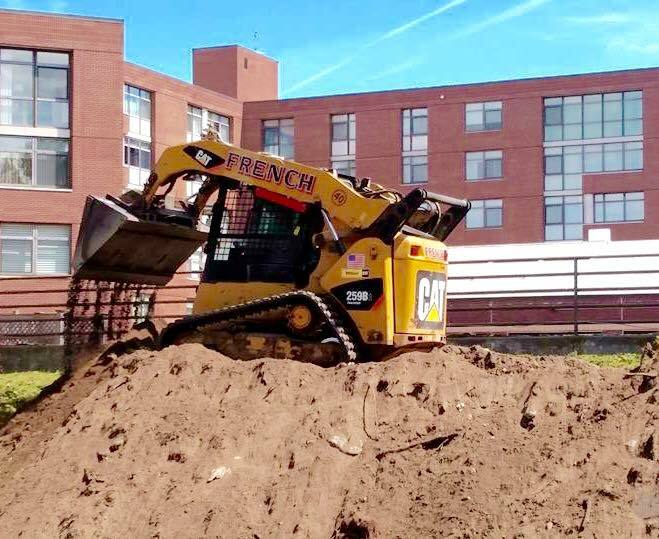 Rental periods can be as short as a day or as long as a month. 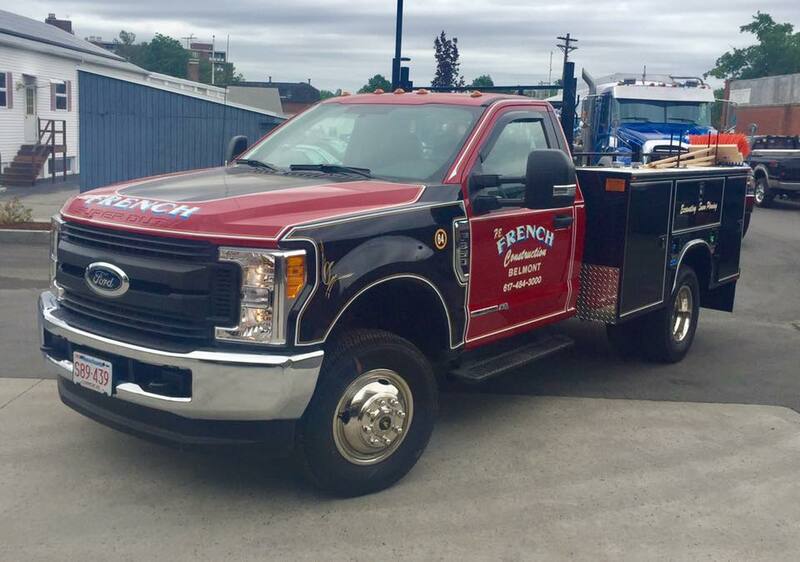 Call us for a complete rate sheet.